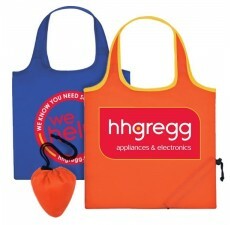 These custom recycled bags have a unique shape to them so they will stand out from the bunch! 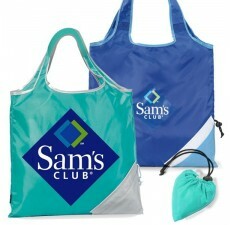 Durable and washable, these bags will last and last. Folding capabilities make for simple storage. Customize with your logo today! Custom Grocery Bags is excited to present this soft textured EZ Go Folding Tote, which is very practical for any unexpected shopping trips. 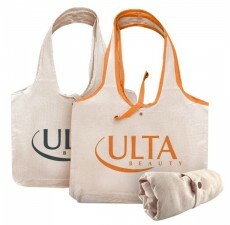 This custom tote bag’s convenient size makes it ideal to fold into a 6" X 4 1/2" interior pocket. 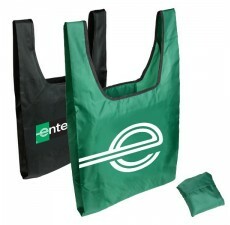 Customize it with your logo or your own design, and make this recyclable and reusable folding tote a unique marketing tool, perfect for brand awareness. 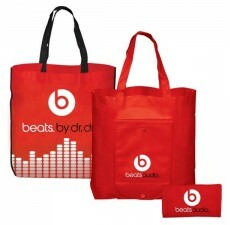 This bag is made of non-woven polypropylene, which is environmentally friendly and safely produced. 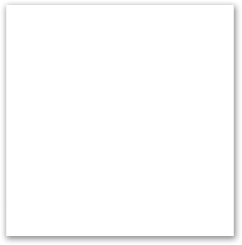 For further information about customization or additional products, contact our marketing team.